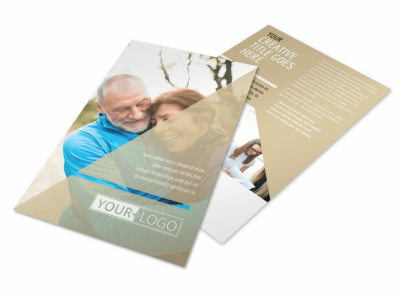 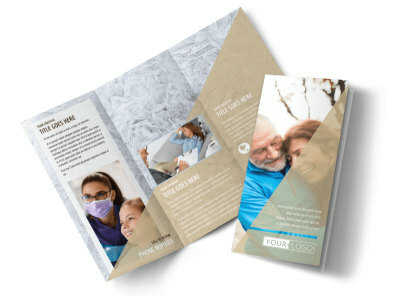 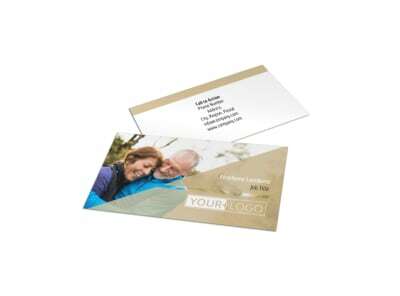 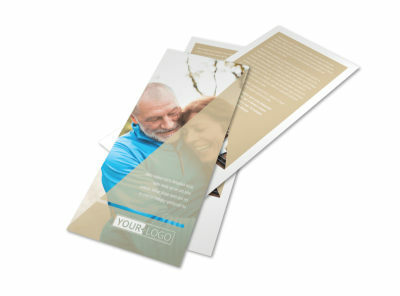 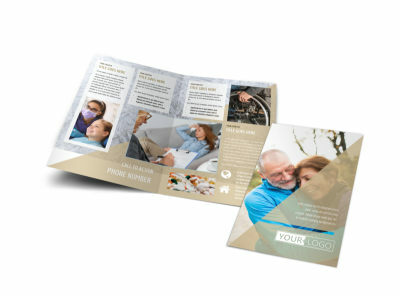 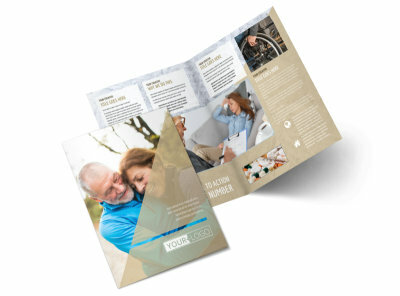 Customize our Medical Insurance Postcard Template and more! 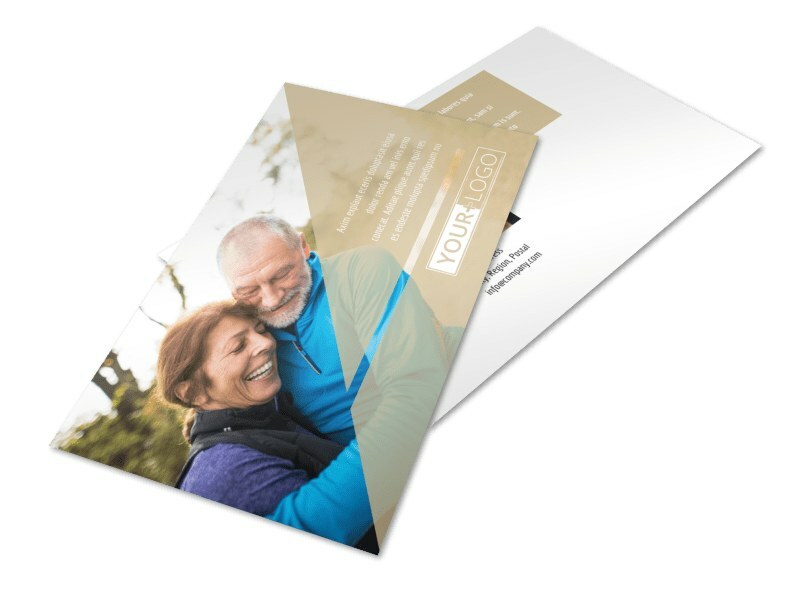 Reach out to your niche market with medical insurance postcards detailing plan options, open enrollment dates, and other important factoids. 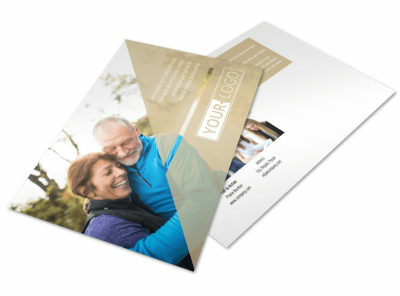 Select a postcard template and layout, add your own images and graphics, and insert custom text to get your message across. 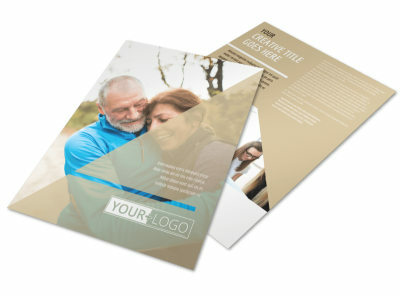 Create your own design in minutes today!